Crushing 20.000 tons per year of locally produced cotton seeds. Crushing 40.000 tons per year of sunflower seeds. 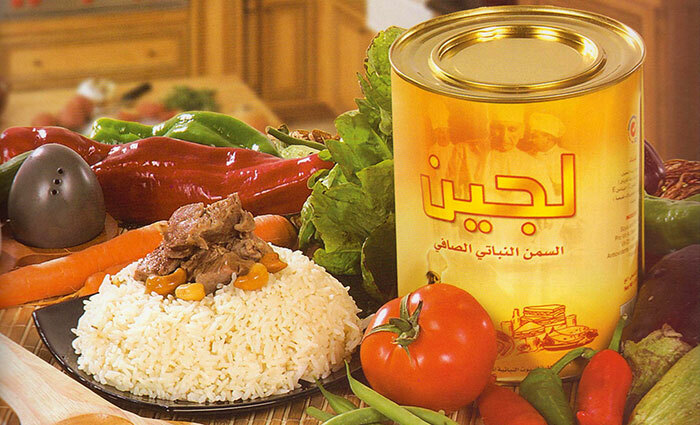 Refining 45.000 tons per year of imported and locally produced crude oils. 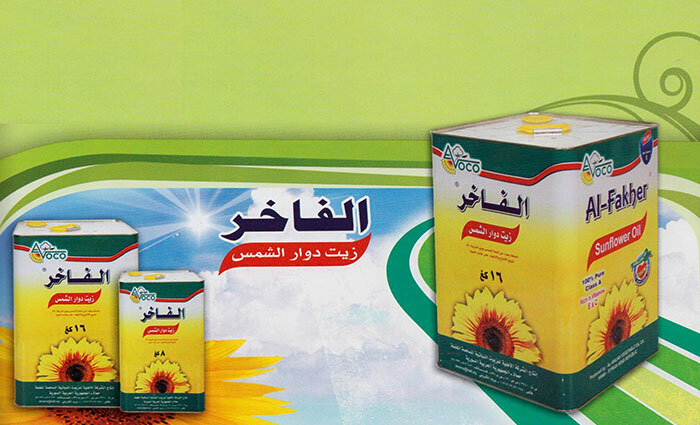 Hydrogenation of 20.000 tons per year vegetable oils. 8.000 tons Cotton Seed Hulls. 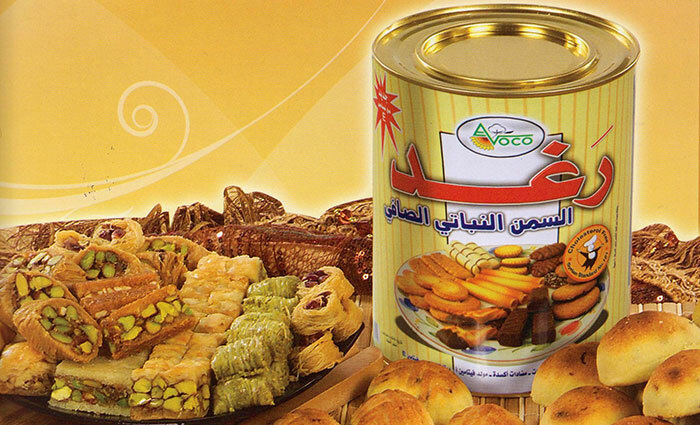 13.000 tons Cotton Seed Cake. 23.000 tons Sunflower Seed Cake. 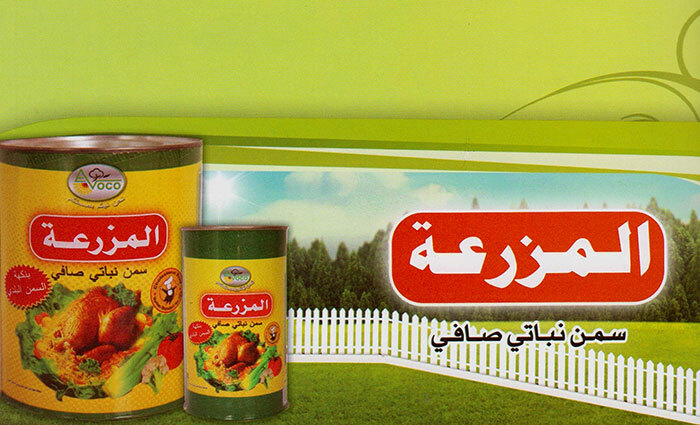 Al-Ahliah Vegetable Oil Co. commenced its commercial production in 2001; the products were welcomed and widely spread all over the Syrian territories as the company posses huge and diverse fleet of vehicles ( trucks and small cars)all equipped efficiently to deliver the products ex-work to sale outlets and factories in the most perfect order and cover the largest part of Syrian regions. 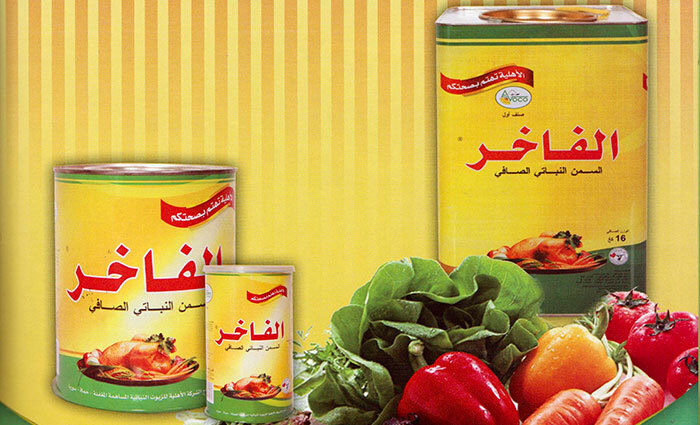 Al-Ahliah started lately exporting its products to the sisterly Arab countries. 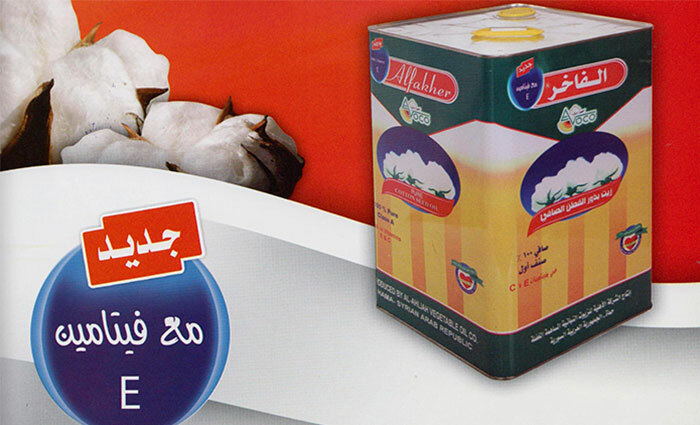 AL-Ahliah products of vegetable oils and ghee are distinguished from other products by its first rate quality and met the world standard specifications whereas the production is achieved via using advanced machineries of highly industrial and food technologies imported from Western Europe. These machineries -which are operated by extremely skilled and experienced workers, technicians and engineers-, meet all the technical, hygienic and food requirements.